After checking on the well installation, Blake and I drove up to Lawrence Kansas to attend the Mother Earth News Sustainable Living Fair. We spent two days attending seminars and finding out about a lot of green living products from gardening, aquaponics, heating alternatives, solar power and other green building alternatives. To some this may not sound like fun, but it was the best home and garden fair we have ever attended. 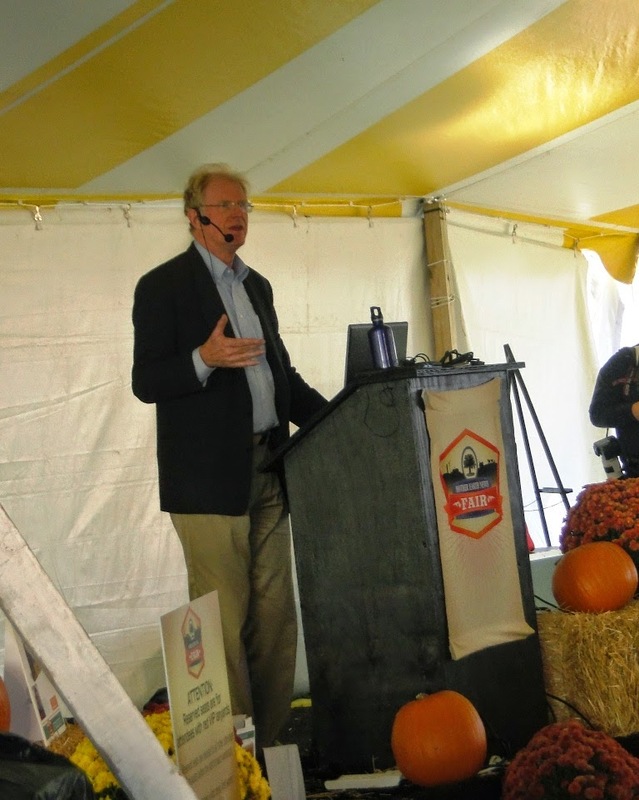 You can find out about the 2014 Mother Earth News Fair here so you can make plans to attend! For our cabins, we have been researching building with structural insulated panels (SIP), Apex blocks or insulated concrete blocks (ICF), compressed earth blocks (CEB), rammed earth, and maybe even cob construction. 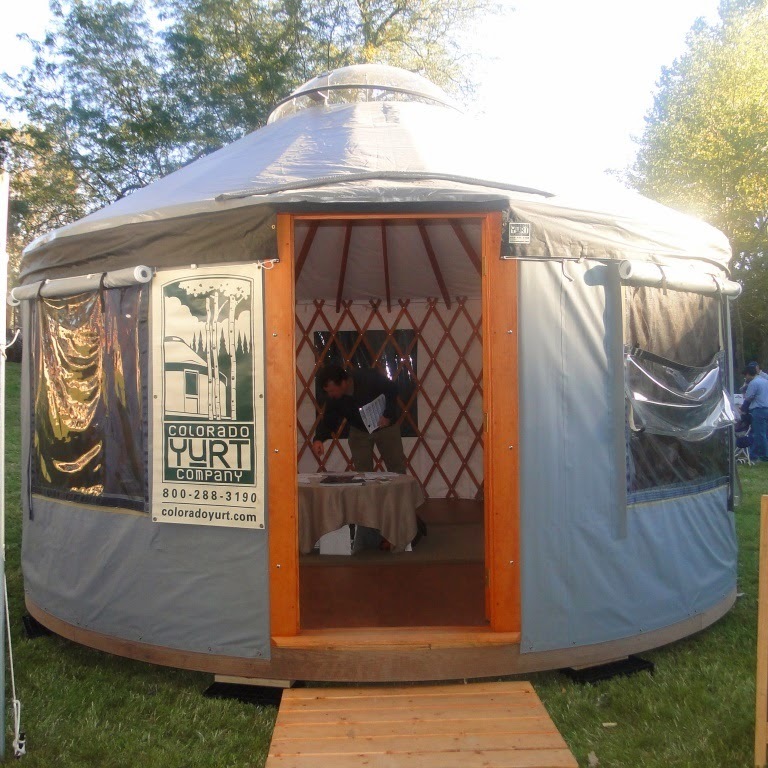 We also are researching all the different yurt manufacturers. We were glad that Colorado Yurts had a 16′ yurt setup at the fair. It is much better to see and feel the actual yurt instead of just looking at pictures. Most yurts are made with architectural fabric, like this Colorado Yurt, but there are also hard walled yurts. Smiling Woods Yurts makes a hard walled yurt that we really like. Too bad they weren’t at the fair. Deltec Homes was at the fair but didn’t have a miniture version of their prefab, panelized round home for us to tour. They even make a rotating home now! Colorado Yurts makes Tipis also and had one setup at the fair. The one below is 18′ diameter with 24′ tall poles. It was very spacious inside. We were thinking about putting a yurt and tipi next to each other. Then the older kids can have fun sleeping in a tipi and the parents can have some alone time in the yurt! 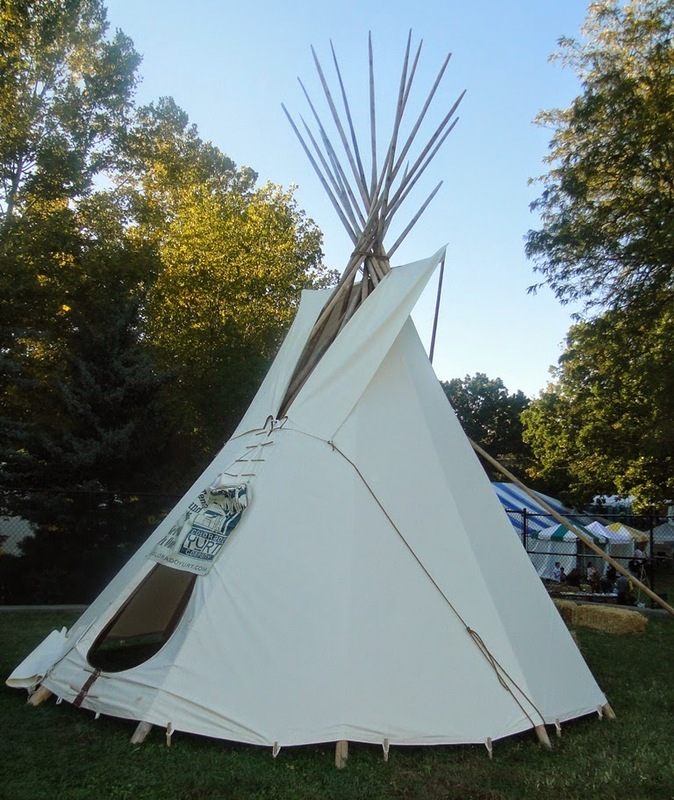 What do you think about having Tipis for rent? 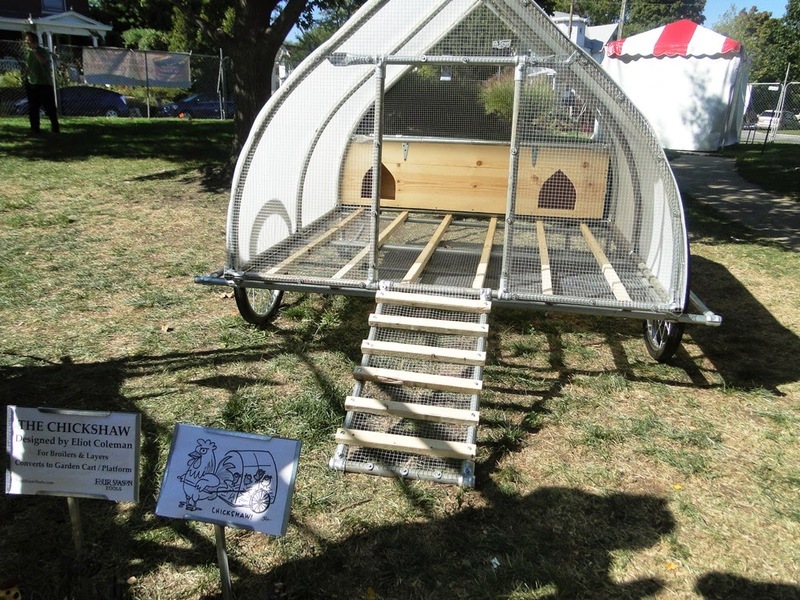 The Chickshaw chicken coop was on display! PreviousWe opted for a Commercial well, so full steam ahead.